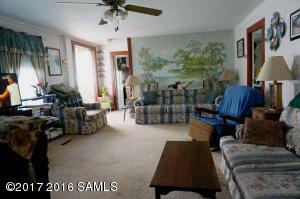 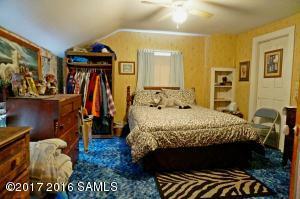 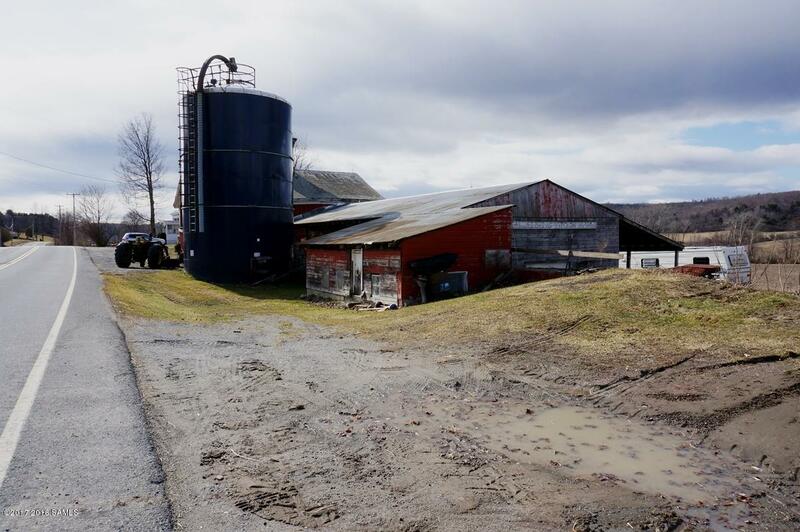 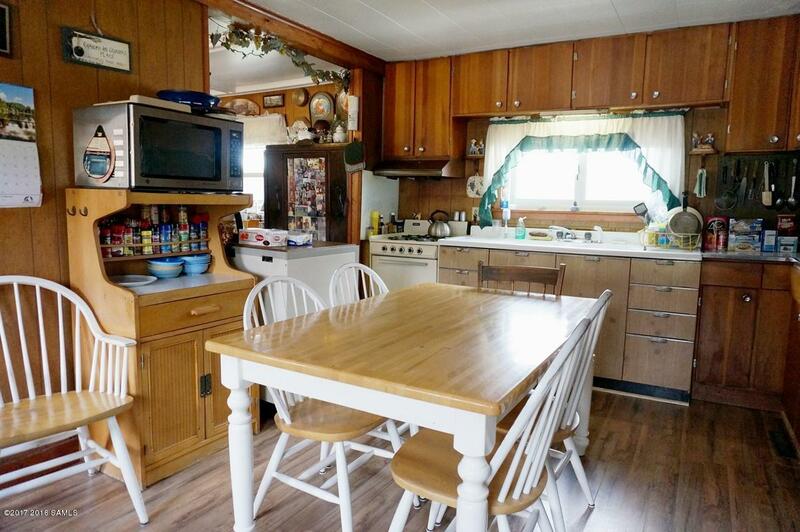 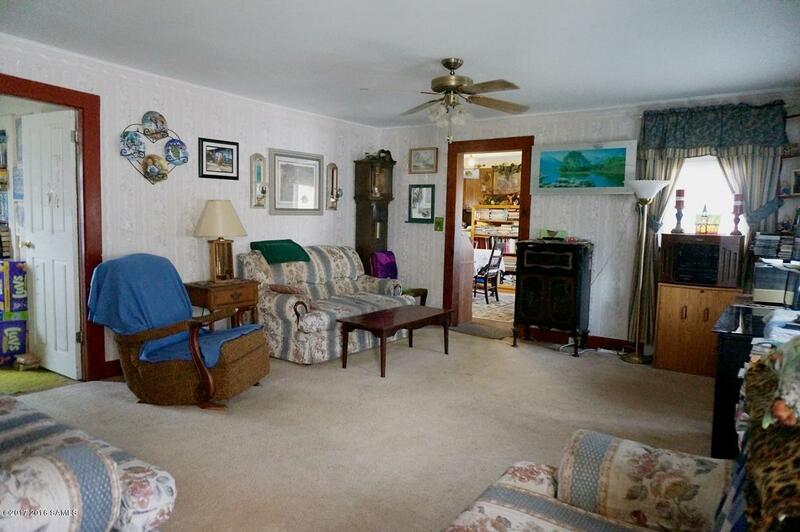 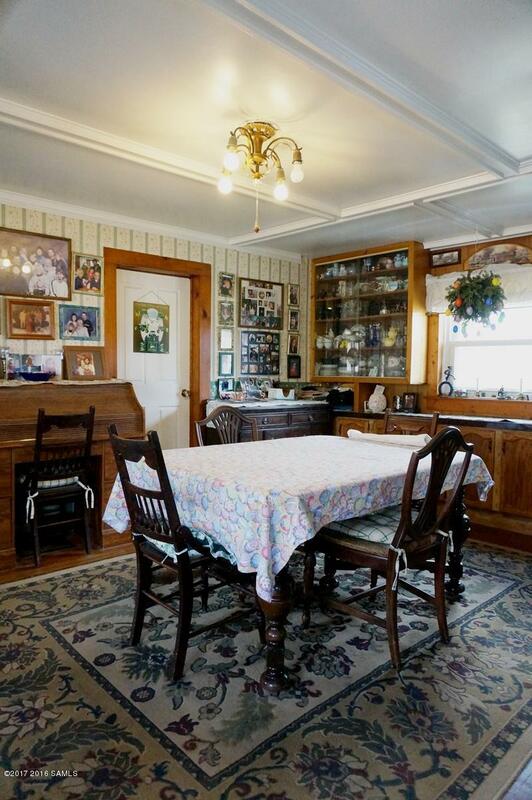 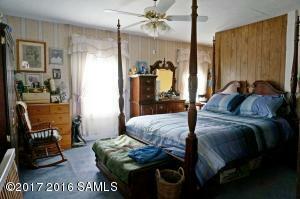 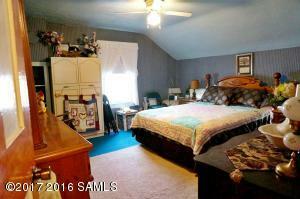 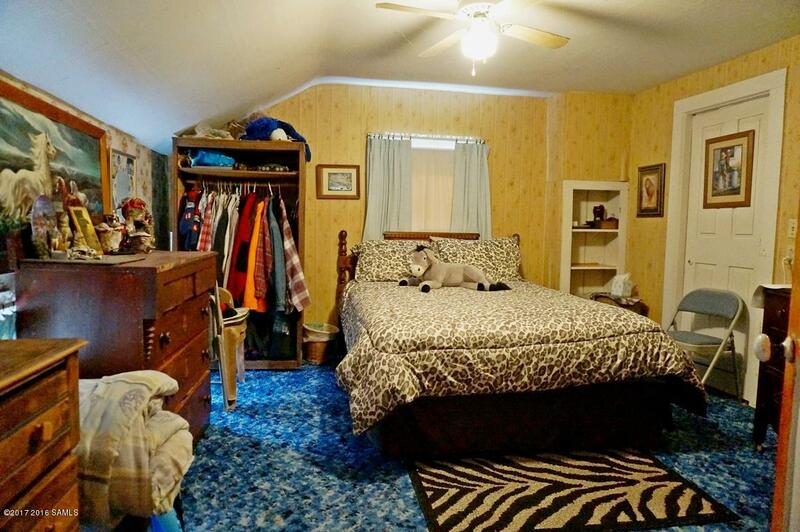 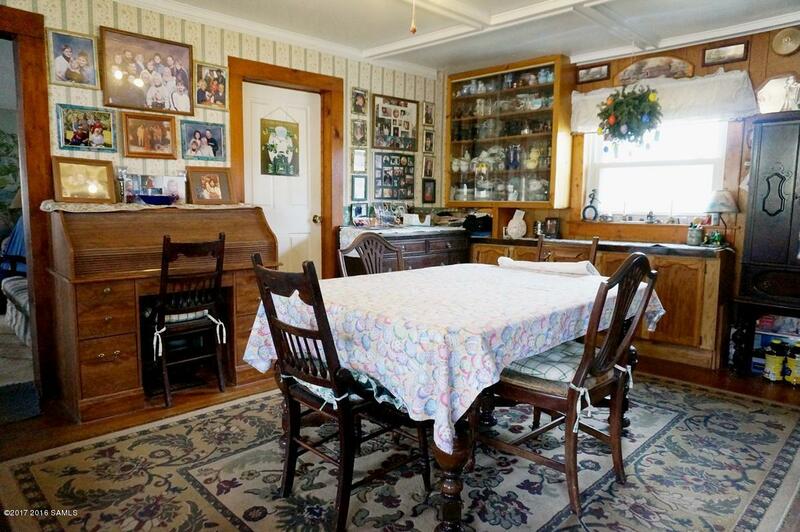 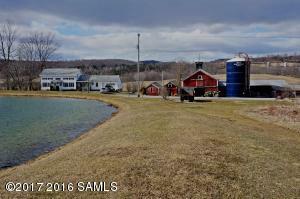 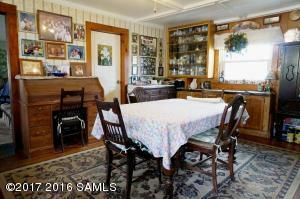 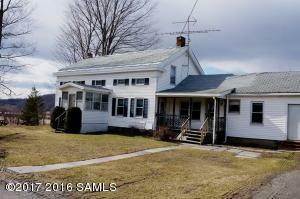 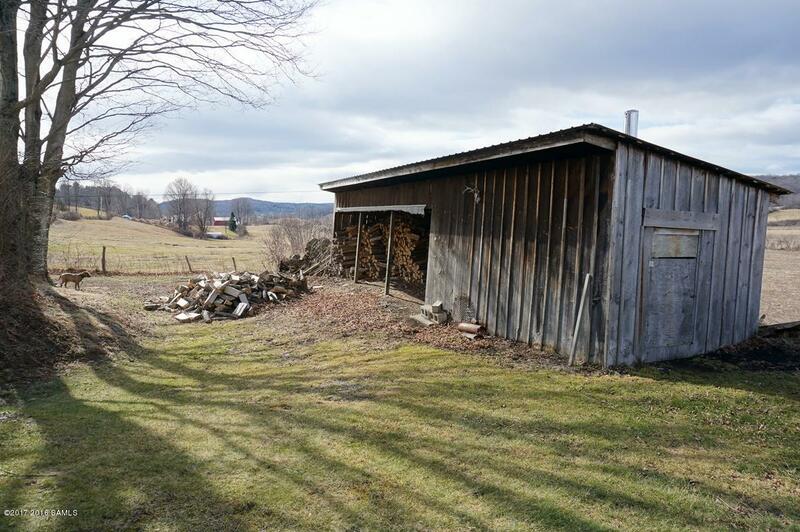 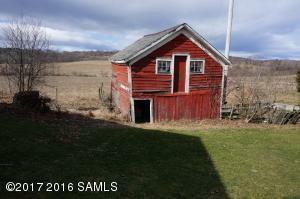 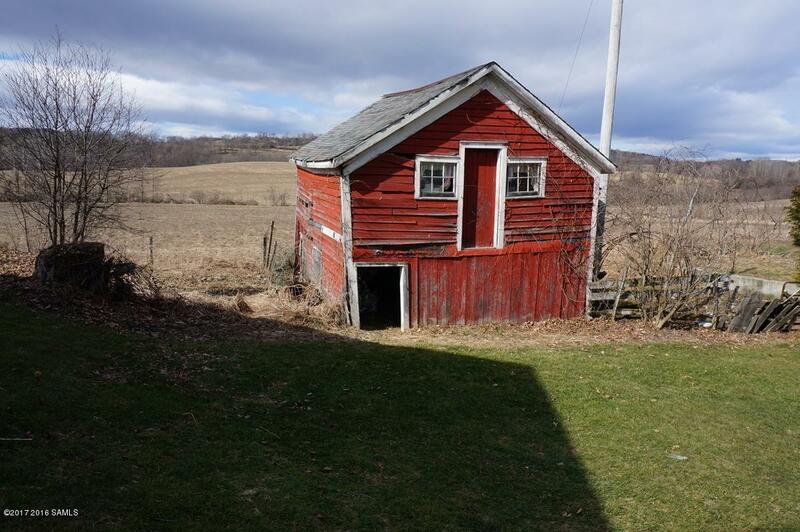 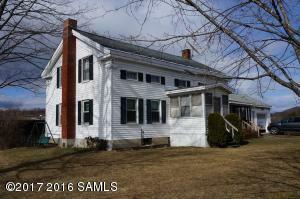 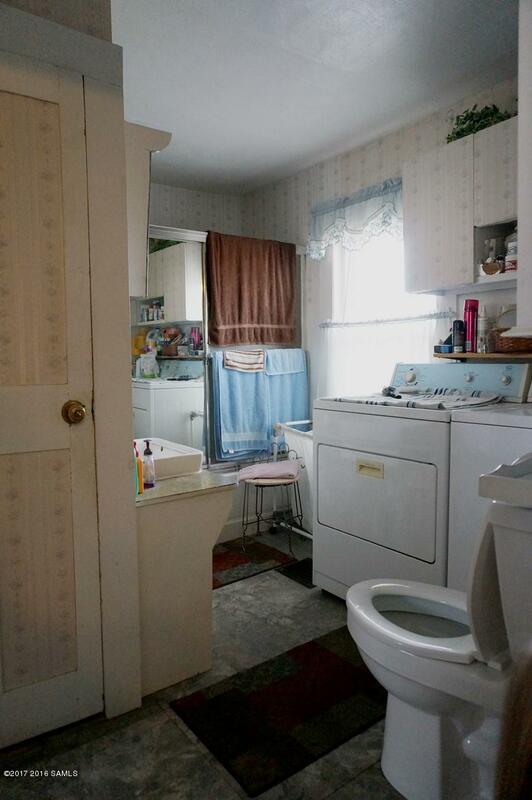 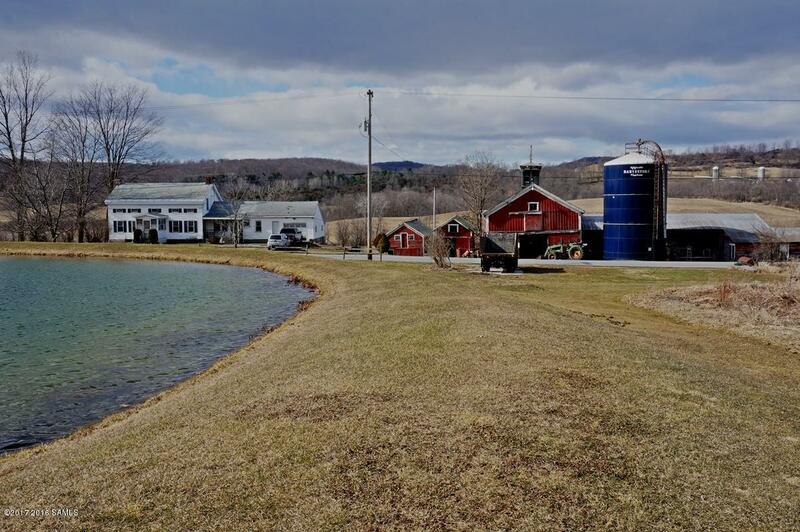 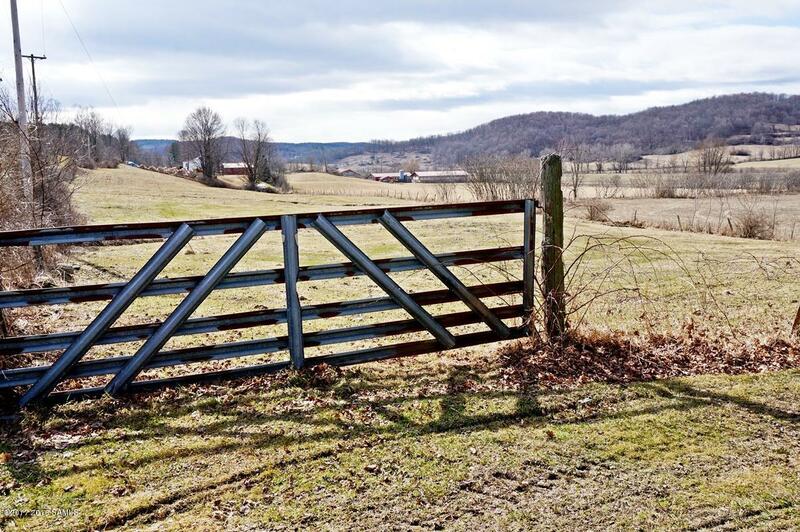 Quaint farmstead features a 4+ bedroom home, barns and 110 acres. 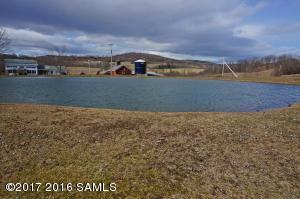 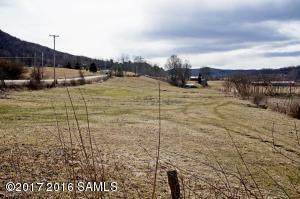 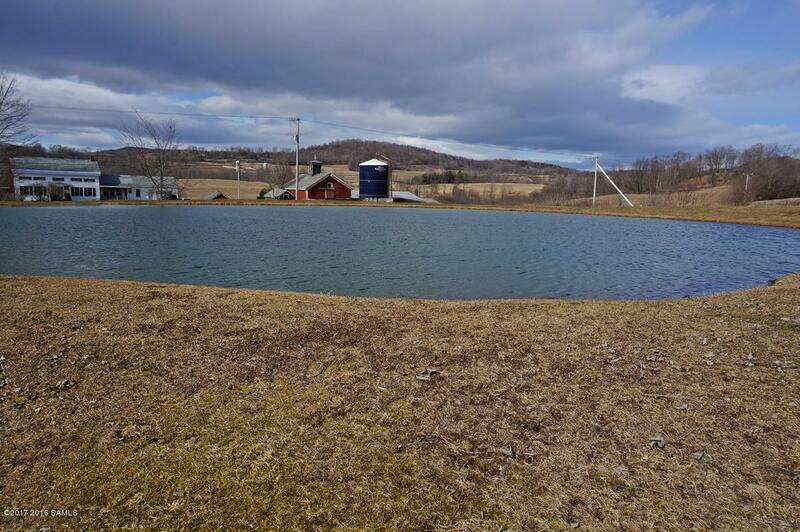 There's pasture land around the house, a field with a beautiful pond across the street and wooded hillside. 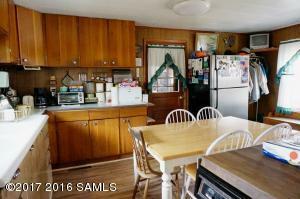 The home features a large eat in kitchen, dining room, a warm sun porch and one car attached garage. 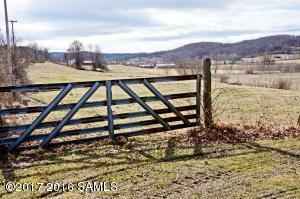 Country views from all areas of the property. Seller would consider possible subdivision of house and immediate surrounding acreage from 100+ wooded acres.